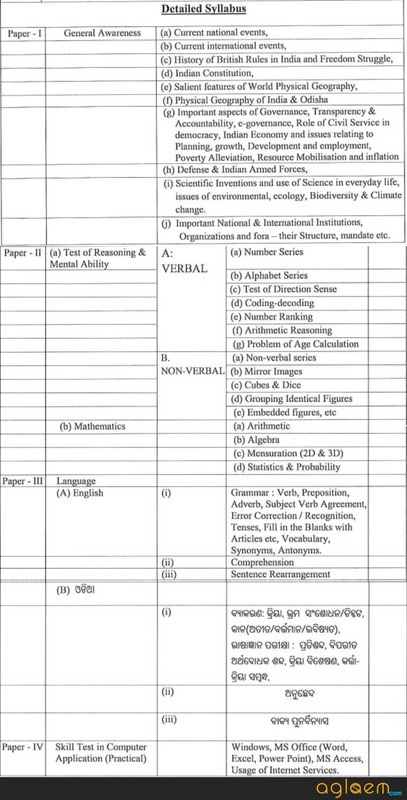 OPSC ASO Recruitment 2018 – OPSC ASO Answer Key 2018 has been released by the various reputed coaching centers. The unofficial answer key is made available on Facebook and youtube etc. 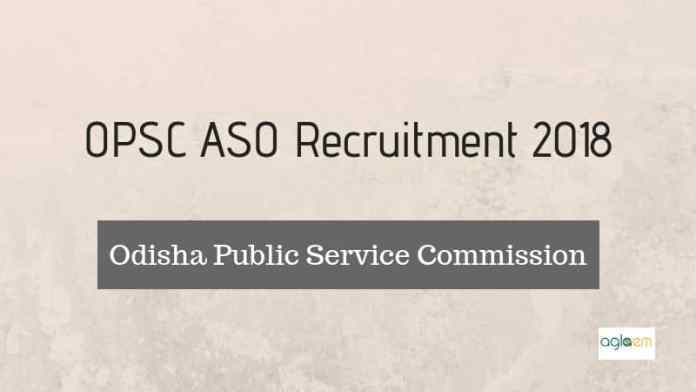 Odisha Public Service Commission (OPSC) has scheduled OPSC ASO Recruitment 2018 exam on January 20, 2019, in three shifts. The Official answer key and result of OPSC ASO Recruitment 2018 will be made available at opsc.gov.in. The Commission is conducting the recruitment for filling 500 vacancies for the post of Assistant Selection Officer in OPSC. 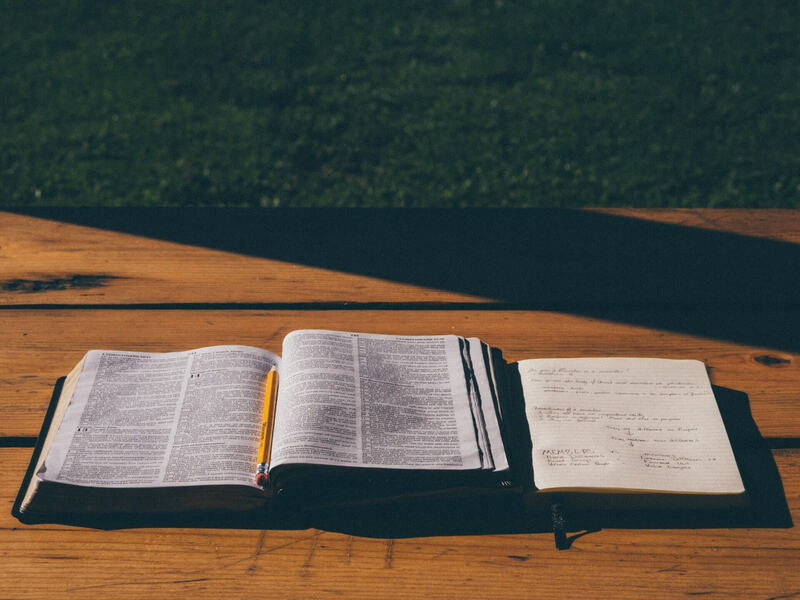 The selection process of the ASO contains the Written examination and Skill test, where the skill test is qualifying in nature. Get here all the details of OPSC ASO Recruitment 2018. 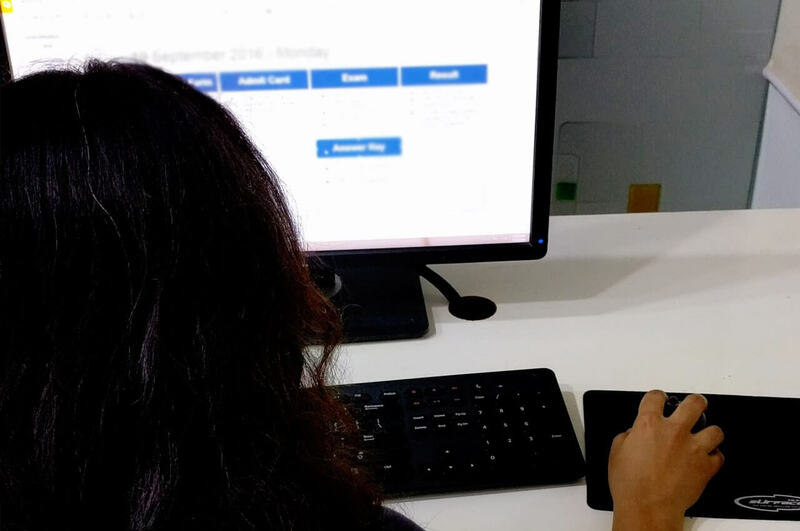 Latest: OPSC ASO Answer Key 2018 has been released, Click Here to check the same. All important dates of recruitment are here. The candidates need to provide the login credentials (registration number and password) on the login page for downloading the admit card. For more information regarding the OPSC ASO Recruitment 2018 check the schedule given below. The unofficial answer key has been released by the various reputed coaching centers on facebook and youtube. With the help of answer key candidates can predict their chance of the qualifying the examination by estimating the correct scores. Candidates can only estimate the correct scores by following the OPSC ASP Marking Scheme. OPSC will release the official answer key at www.opsc.gov.in. 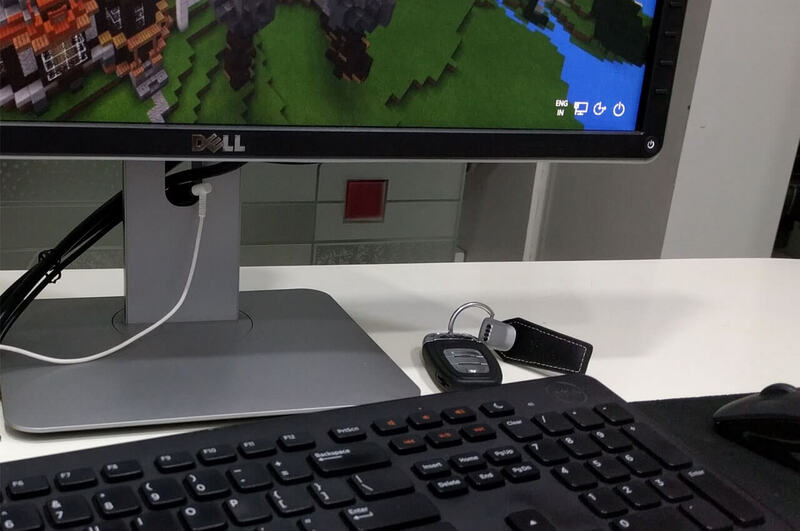 For checking the answer key candidates may need to enter the login credentials at the login page. Click Here to check the Official Notification of OPSC ASO Recruitment 2018. Odisha Public Service Commission has introduced 500 vacancies, the vacancies are distributed as per the category of the candidates. 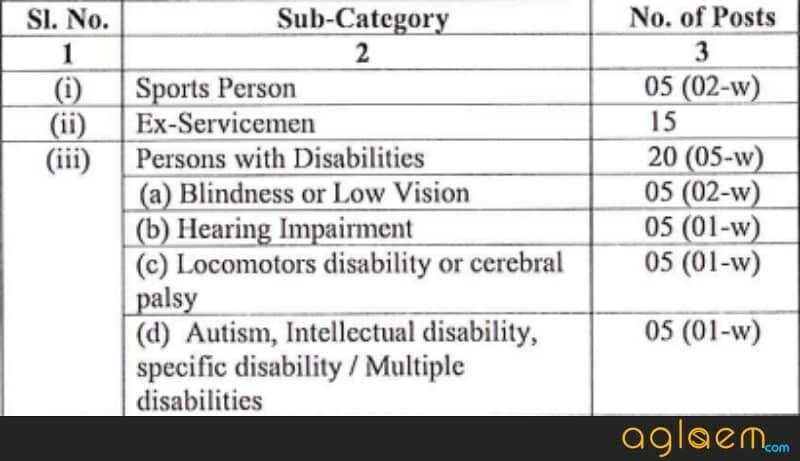 Further, the reservation of Ex-Serviceman, PWD, Sportsman are provided here as well. The vacancy distribution is provided here as per category and reservation. The Commission has issued the admit card for written examination to the candidates. Only those candidate can be able to download their admit card who has submitted the application form in time. OPSC has released the admit card on its official website i.e. opsc.gov.in. The candidates need to enter the login credentials such as registration number and date of birth on the login page for downloading the admit card. The Commission will not send the admit card by post or any other method. The candidates can obtain the admit card from the official website. The application form has been released on the official website of OPSC i. e. www.opsc.gov.in. The candidates have to fill the form online apart from that no other mode is introduced for the same. The candidates have to submit a certain amount as application fee for completing the application form. OPSC has decided Rs. 300/- as application/Examination fee for ASO Recruitment. The application fee is NIL for the candidates belonging to SC/ST and PWD (only candidates of Odisha). The candidates who want to participate in the recruitment should meet the eligibility criteria norms set by the Commission. Age Limit: The candidates who are under the age bar of 21 to 32 years, are eligible to apply. Educational Qualification: The candidates must have completed the graduation in any discipline can apply. Knowledge of Odia Language: The candidates must have studied Odia in Middle school or in 10th or till 08th. NOC by Government Servant: The candidates who are working under government sector have to produce the No Objection Certificate in written form, form their Head of the Department. The candidate who possesses all the above points is eligible to apply. The applications are invited form the eligible candidates. So the aspirants who do not possess the above attributes are suggested not to apply. After getting all the details the knowledge of examination scheme is most important for an aspirant. The examination scheme is explained here for the following stages of examination. Nature of examination is qualifying, no mark will be awarded in the exam. The duration of the exam is 01 hour. As the skill test based on the practical knowledge hence Commission has provided the syllabus for the same and for the written examination as well. Check here the detailed syllabus in form of an image. 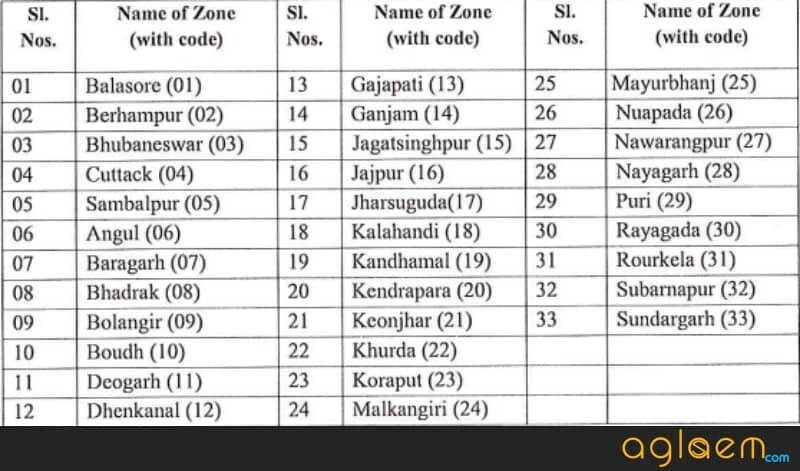 OPSC has selected 33 zones all across the state to conduct the exam. The exam center names are given in the notification with their respective code. The candidates have to choose the zone while filling the application form. After completion of the process Commission will assign the centers to the candidates as per his/her choice. However, OPSC can alter the name of centers anytime. If OPSC allocates any center to a candidate then aspirants can’t request for the change of the center. After releasing the final answer key, result for the written examination will be declared by the commission. The result will be declared at the official website. For written examination and skill test separate result will be declared. The result will contain the name and roll number of the qualified candidates. OPSC ASO Result 2018 will be based on the performance of the candidates. At first, the written test is scheduled to be conducted. The candidates who will qualify the written examination those will be called for appearing in the skill test. The candidates who will qualify the skill test those will be finally selected but if the candidates fail to provide the needed documents on the day of the document verification those will be not considered for the recruitment process. After final selection when Commission will give the final appointment to all the qualifiers. The commission will provide the salary as the scale of pay provided here. The pay scale of the candidates is as follows Rs. 35,400/- and Grade pay of Rs. 42,200/-. Along with the monthly pay band, the candidates will be provided with Dearness allowance and other. For more information Download the OPSC ASO Advertisement here. on 23rd dec which paper exam will be held.